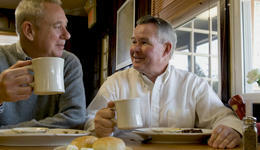 Breakfast is the most important meal of the day, which is why we're committed to offering the best morning meals around! Craving a lighter option? 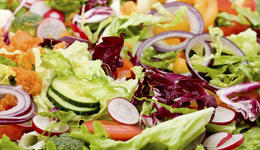 We feature a variety of salads made with crisp fresh vegetables and our special dressing. 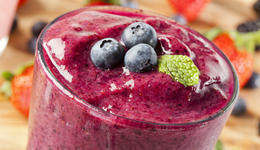 Rich, delicious, and starring delicious fruit purée, pick up one of our smoothies for a treat!